The Dutch Safety Board published the final report of their investigation into a serious runway excursion incident involving a Fokker 50 in May, 2007. 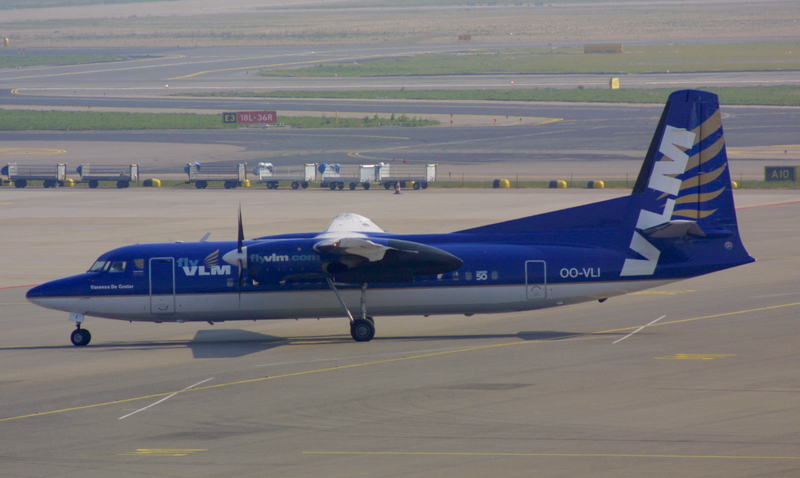 A VLM Airlines Fokker 50 made a flight from Amsterdam-Schiphol Airport (AMS) to Groningen-Eelde Airport (GRQ). The airplane was above the glideslope during the approach to runway 05. On finals the EGPWS sounded several times, but the captain continued the approach. The airplane passed the runway threshold at a height of 300 feet, 150 knots and a -12 degrees nose down attitude. 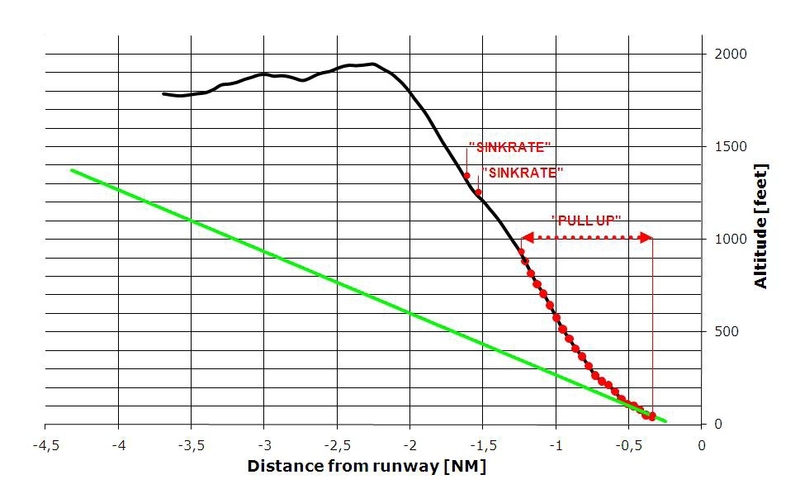 At an airspeed of 118 kts the nose wheel touched the runway first with 890 m of runway lenght remaining. Runway 05 is 1800 m in length. The main landing gear wheels touched down 320 m short of the runway end. The airplane drifted to the left side off the runway and overran into the grass. It came to rest 60 m beyond the end of the runway. None of the fourteen persons on board was injured. The aircraft sustained minor damage. The incident was caused by the decision of the PF to land the aircraft while the aircraft was not in astabilised condition, resulting in a long landing and an overrun. The crew was not aware of the prevailing tail wind component during their descent inbound EHGG. This resulted in a delayed descent and a steep approach, which was not perceived as unusual by the crew. Eventually the approach did not meet the stabilized approach criteria. The crew should have treated the continuous EGPWS warnings as hazardous and executed a go-around. The PF misjudged the landing on runway 05. Eventually the landing distance required exceeded the landing distance available.